SolderSmoke Daily News: SolderSmoke Podcast #196 Rockets, Pete's EXPULSION, SDR, DiFX, '602 rigs, T.O.M. 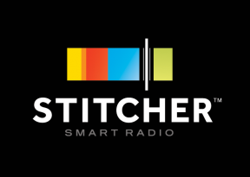 SolderSmoke Podcast #196 Rockets, Pete's EXPULSION, SDR, DiFX, '602 rigs, T.O.M. View from rocket. I'm in front of the swing-set, with hat on. Billy to my left. 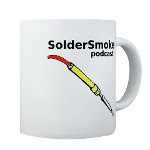 SolderSmoke Podcast #196 is available. 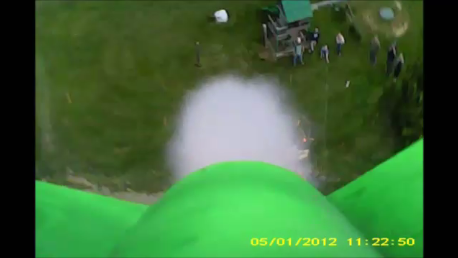 Shenandoah Rocket Launch -- With video! Pete and the QRPARCI HOF: We thank you for your support! April is the cruelest month. Especially the FIRST DAY! Feel Tech Follow-up -- the DC blocking cap issue. A tube of Desitin? Why? The problem of Si5351 and updated libraries -- old sketches don't work! My SDR question: If we go with direct sampling, no need for I and Q at front end No image problem, right? But why is there often a digital I and Q in the direct sampling receivers? Getting RF in through the DDS jack. Joe Carr K4IPV : Homebrew Hero from Falls Church Va. Any more info on him? Bill's NE602 RIG, Epiphyte History. He put AADE crystal filter impedance match circuits in backward That's why he needed RF amp. Duh. Building RF amp board (BITX Module design) for the NE602 rig. BITX Module Amp circuits very stable. Chassis as the heat sink. Mic amp? We don't need no stinkin' mic amp! But yes, we do. 741 on the way. Parts on e-bay very expensive! Back to the hamfests. On to Manassas! Congrats to Tony Fishpool G4WIF, who received the Don Cameron, G4STT, Award for an outstanding contribution to low power amateur radio at the RSGB AGM meeting in Cardiff. Regarding the Digital IQ, I believe Pete was on the right track. I and Q Data is an universal and complete description of the information content of the RF signal. By that it not only allows to demodulate all "classical" modulation (like SSB), it gives a foundation to demodulate any modulation. This is why all modern modulation schemes (e.g. QPSK,QAM) are fundamentally built on the I and Q representation of RF information. One can not "reinvent" this, all you would end up doing is describing the same thing differently (and possibly not as generic). To demodulate a known modulation differently, one would need to reformulate the underlying principles in a specific way only applicable to the one scheme... which may make sense when dealing with analog minimal hardware(i came to think of http://hackaday.com/2014/12/29/demodulating-bpsk31-with-opamps-and-555s/), but digitally not. So the answer is, it makes no sense to do it differently for a universal receiver, as there is no known better way. I&Q is pretty much unavoidable. But you can do it different ways...a phase shift of 90 degrees can translate to a time shift. So take a sample, (call it I), then wait a bit, and take another sample (call it Q). If you time it right, they're separated by 90 degrees. So one A-to-d can spit out both I & Q streams: even #'d samples are I-stream, odd #'d samples are Q-stream. Since you fellows are not Xenia-Dayton bound, have there ever been thoughts of a Soldersmoke gathering in N. VA or maybe sunny CA ? 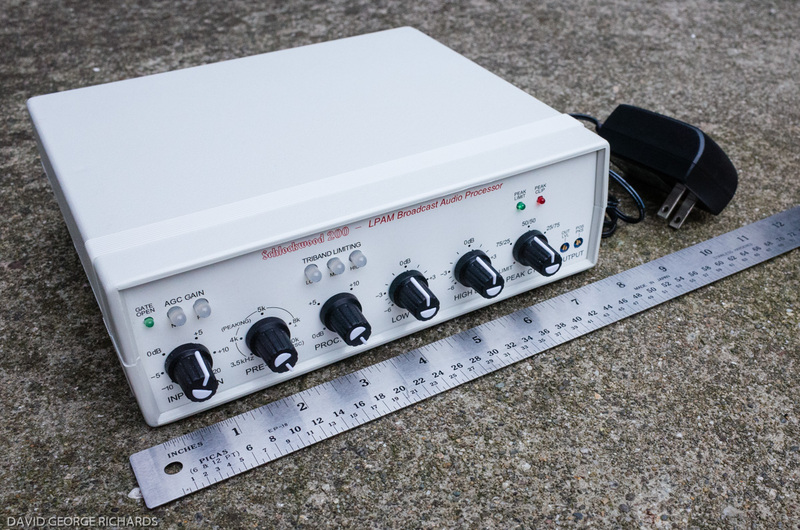 Bring the world to one of the soldersmoke hubs - just don't sked for April. FYI: I've made good filters using the short 49 type crystals with good result. Pacific antenna has a good module that does the job well. I'm sure there are others. Rigol scopes, good. Rigol DSA815T spec analyser with tracking gen is nice too. For RF hunting rather than a scope I use a diode probe. was handy for RF AGC. Dual conversion is for those that are willing to shield well, if not you will hear bleeps and burps. If you shield well and take good care its not so hard is you pay attention gain distribution. I've done it a few times, lots of small boxes in a box works well. as the drive to both stages is the same. Its very common scheme and works fairly well. FYI the 603 only needs maybe a 100-300millivolts before you hit overload (re: mic amp). well (thd in DBM about -30db). IRF510, RD06HHF, or RD16HHF though 6M. adding bits of copper. Typically done at high uhf and up. Drillin and blastin, chassis construction involves much drilling and cutting (blasting). Regarding the direct sample question... for Bill. 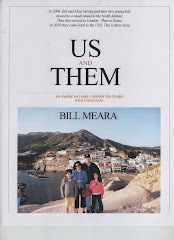 recognizing they are connected. For example we can say 1mhz or periodic waveform of 1 microsecond. A rehash... Analog IQ (aka KK7B R2 designs) we use a 90 degree phase shifter at RF and also for the audio. a dual trace scope same waveform shifted in time. interest. So we get more data faster and in far smaller samples in time. Keep the last item TIME front of you. later (or previous in the stream) we have a Q sample we can do the math at that instant and iterate. hours of it and we can also pick groups of data and process them into audio. Time vs frequency, phase, they are related. Yes, Pete you were kind of on the right track, as was Bill. The pahse relationship bewteen I & Q allows for easy demodulation of signals through very simple arithmetic operations. Basically, I and Q are streams of samples... numeric values in a buffer, so as the buffers fill on the input side, demodulation is a simple case of performing one of the following operations on the I&Q value and passing the result to the audio codec.